As the International Association of Ice Cream Distributors and Vendors continues to grow in membership and influence, it is important to encourage and promote key principals of goodwill, professionalism, excellence, safety and dedication to customer service within our organizations. The goal of this new program is to recognize employees who live these principals and reflect a positive image of our industry through exceptional customer service and/or safety habits. If you have an employee worthy of this award who meets the criteria below, please consider nominating him or her. The organization must be an IAICDV member in good-standing. The organization may only nominate one employee per year. The nominee cannot be a family member of ownership/management. How will the winner be awarded? The winner will be invited to attend the IAICDV Annual Convention where he or she will be recognized with an engraved plaque at the Awards Banquet. The winner's full convention registration fee, hotel accommodations and travel expenses will be paid for by the IAICDV. The association will also invite the winner to bring one guest to attend the Awards Banquet. The guest's banquet fee and travel expenses will be paid for as well. The deadline to submit a 2019 Employee Recognition nomination is August 1, 2019. 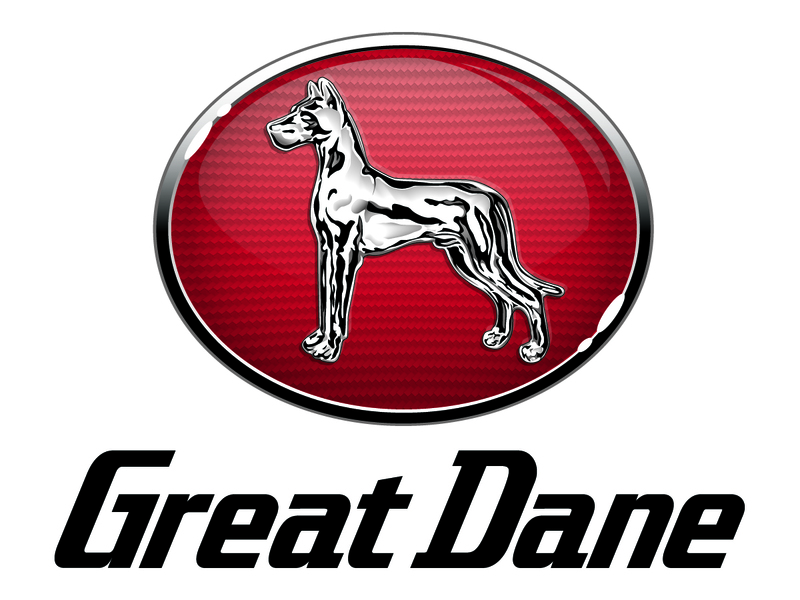 Thank you to Great Dane for making this award possible! Click here to view past winners of the Employee Recognition Award. make this award program possible!